The mortgage rate have peaked on almost a quarter of a percent just for the last few weeks, and the National Association of Realtors are expecting continuous rise for another quarter of a percent by next year. Although we are still at the all-time dip with the current rate, these increase translates to a general hike in mortgage interest rates too, which resulted to some buyers to no longer purchase for a rate below 4%. 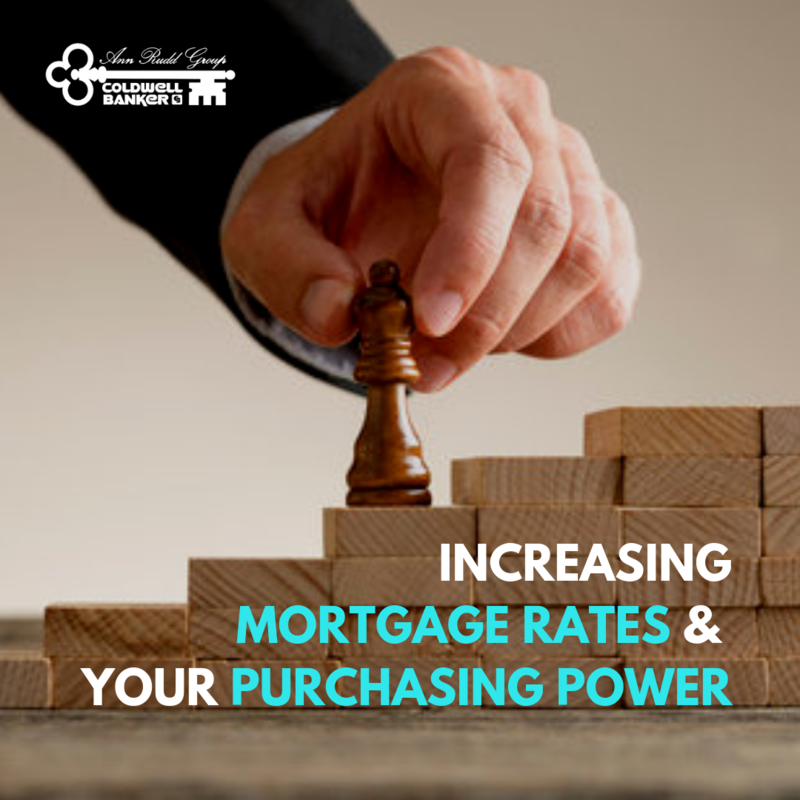 When buying a home, the interest rate that you can secure significantly impacts your monthly housing costs and purchasing power, or the amount you can afford for home shopping. As the rates increases, the amount you can budget for your dream home decreases. If you are planning to buy a home and you need professional advice for your real estate needs, call us at (704) 237-0313, or (704) 617-0847. We’d love to have a chat about you on your many option to getting your dream home.